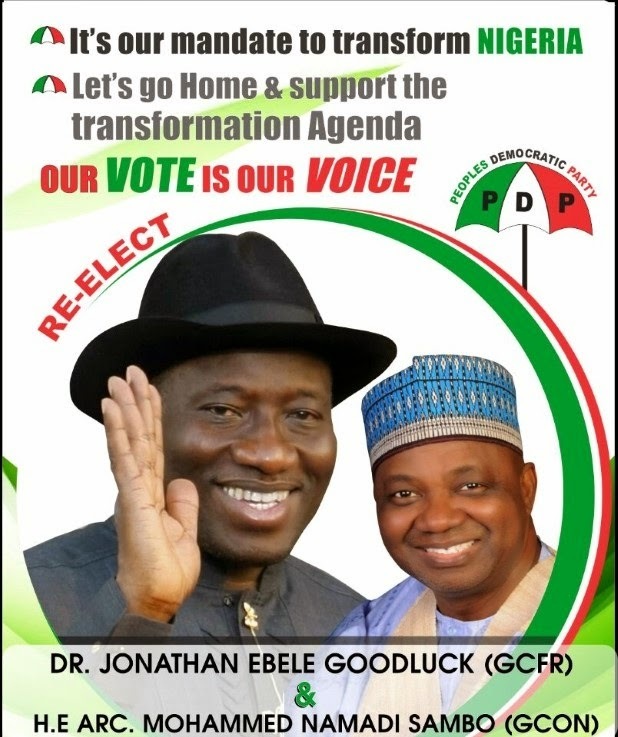 President Goodluck Jonathan has stepped his game up by taking his presidential campaign to far away Ghana. 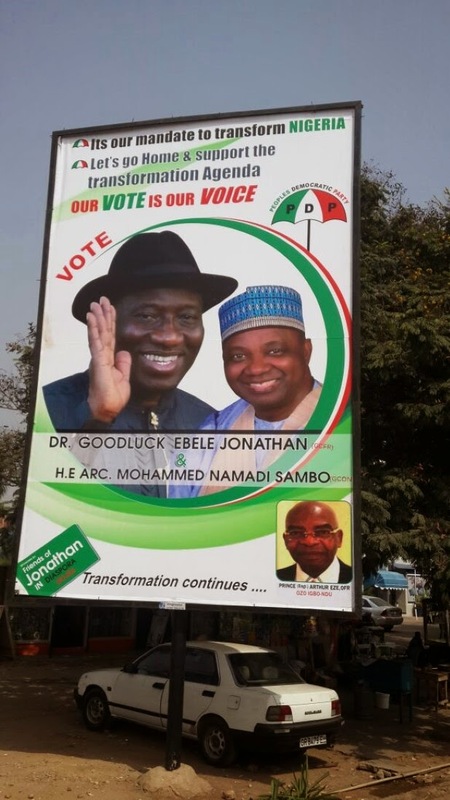 Huge billboards of the incumbent president are seen in strategic positions in Accra, the capital of the country. president to go such extent as Nigeria don't use the online voting system and just very few citizens of the country can go home to vote. Dat kind signboard go dey there naim person go go park him motor there? E no go fall? Abeg na washy jare.